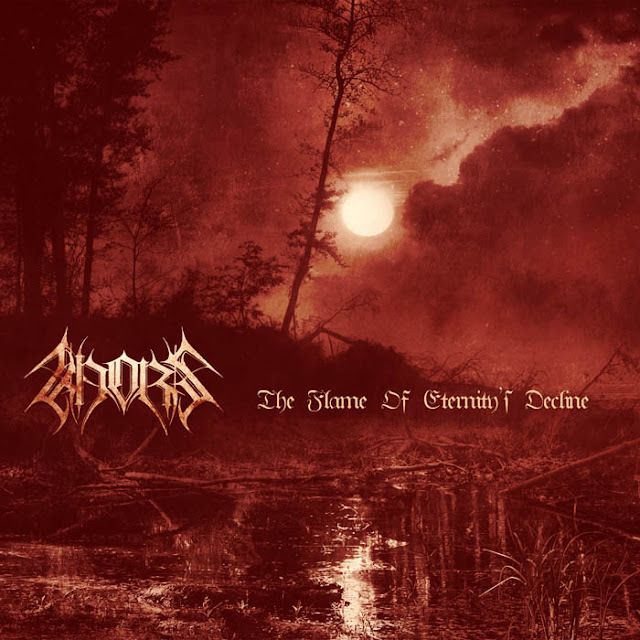 KHORS’ first album “The Flame Of Eternity's Decline”, originally released in 2005 celebrates its 10th anniversary in 2015. Album features amazing guitar solos by Wortherax (TWILIGHTFALL, ex-NOKTURNAL MORTUM) and keyboards by maestro Saturious (ex-NOKTURNAL MORTUM). Completely remixed and remastered in 2015, now the album is re-released by Svarga Music in a noble 6-panel digipak with new artwork. Atmospheric Black Metal from Ukraine! KHORS began their career in 2004 as a trio of skilled musicians already known within the Ukrainian Heathen Black Metal scene. Inspired by the spiritual ancient world of the elder ancestors, the band recorded their debut album “The Flame of Eternity’s Decline” in 2005. Having strengthened the band’s line-up with the addition of a rhythm guitarist, KHORS then began to play live shows. The second album entitled “Cold” and released the following year, had a more mid-tempo approach, in general having shifted the emphasis to melody and the atmospherics of keyboards and leads. On this second album the band departed from many of the stereotypes of Black Metal. Further musical evolution saw the release of their third album, “Mysticism” – the most progressive record in the band’s discography so far, offering a cloak of atmosphere and moods to the listener, incorporating elements of Dark Metal. 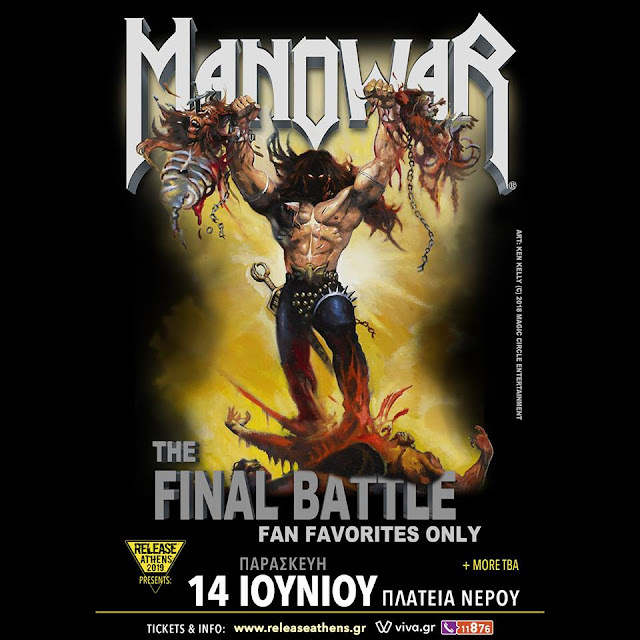 After that the band began to receive increasing resonance in the world of underground metal. The fourth album, “Return To Abandoned”, released in 2010, garnered further support from metal fans worldwide. Continuing the creative and ideological concept of the previous album, “Return To Abandoned” also absorbed the spirit of the earlier records as the band gained strength, spirit and wisdom from the years that had passed. The sound had become more complex, full of aggression and atmosphere. In 2011 Osmose Productions (France) had re-released this album in vinyl format. The last KHORS’ fifth full length album, is a real revelation and definitely another milestone in the band’s creativity. The recording of “Wisdom of Centuries” was finished at the beginning of 2012, and the band had signed a contract with Candlelight Records (Great Britain). The dense sound of the album is harmoniously complemented with the addition of ethnic instruments, shrouded with a bewitching atmosphere of shamanic mysticism. This album is also the first in the band’s history performed in their native language. In 2013 KHORS had signed a contract with Svarga Music giving the label their exclusive rights for re-releasing the band’s first four albums.